We welcome Medical Student Jonathan Kuo to the team. 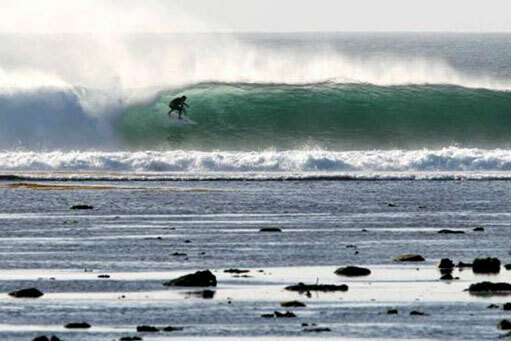 Where is your favourite surf destination? Papua New Guinea (New Ireland & New Hanover). 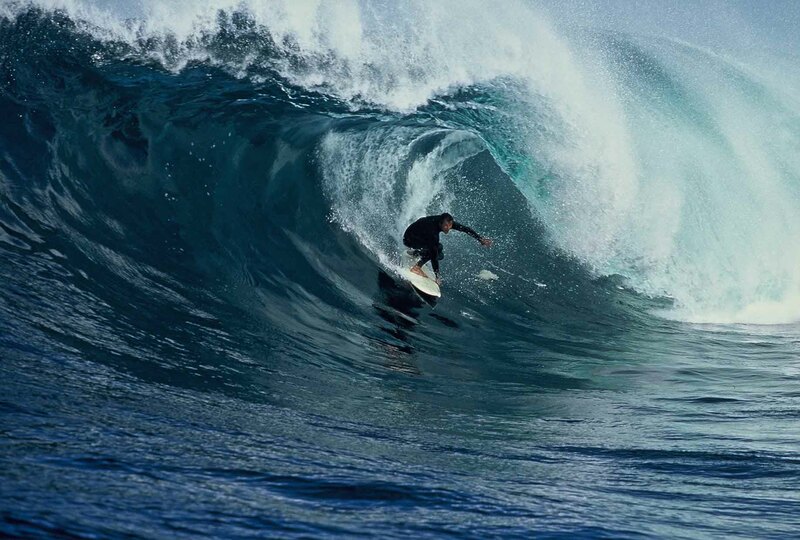 Can you remember your best surf trip ever? 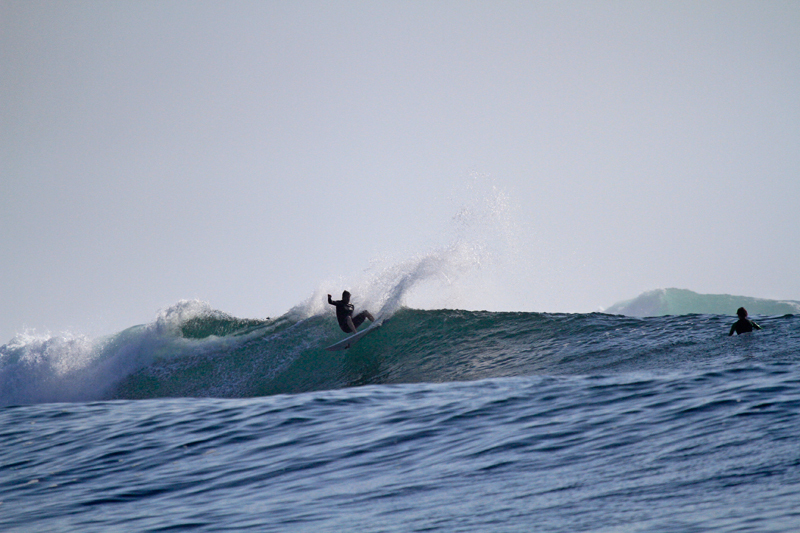 Spending 2 months in PNG surfing New Ireland and New Hanover on perfect, uncrowded waves. 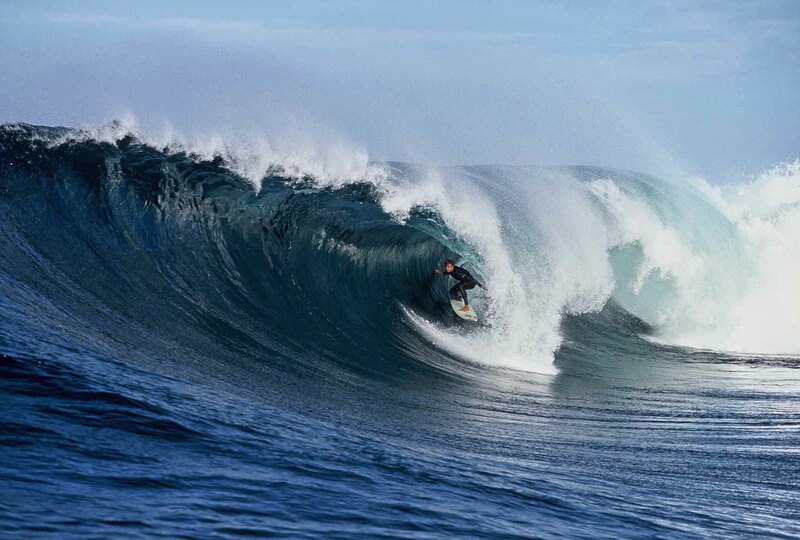 What was your worst surf trip ever? On our trip in PNG, I got a bit to excited to get in the water and threw the anchor in without the rope. Took a good half an hour of diving down to the bottom to find it. Early rise gets the surprise. What is your education and work experience? In my last year of a BMed at the University of Newcastle. I also have a Bachelor of Science at Sydney Uni. I have worked as an operations assistant in the hospital for 6 years. That guy on YouTube who talks about getting so pitted- love his stoke. JS Monsta box- 6’0- a great all rounder.